Mike lays it all out for 2017 and makes the case that the small independent development model is fundamentally doomed. 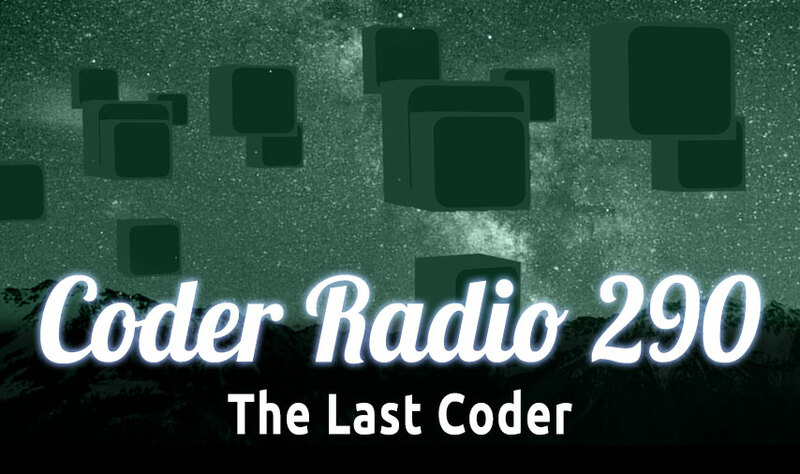 We spend the last Coder of the year being very honest about what hasn’t worked in our businesses, about the limitations that life and circumstances put on us all & how we try to make the very best of the hand we’re dealt. It’s not a typical end of year episode, but it might be the most important. How’d we do? Really, really well. With issues like net neutrality and digital news curation in headlines every day, we’re seeing the effects of the growing role that technology has in our lives more than ever. From how we educate our children about new tools to how we decide to regulate internet service providers, we have a set of vitally important questions in front of us. To answer these questions, we’ll need a meeting of the minds—one that brings together the perspectives of government officials, business owners, developers, and citizens from all over the world. This global discussion is the only way we’ll progress toward appropriate solutions and the right balance in refocusing technology on humans. Recently Google announced it will start setting a minimum API level that new and updated apps will be required to use.